Ghanaian singer and record producer, Charles Nii Armah Mensah Jnr. 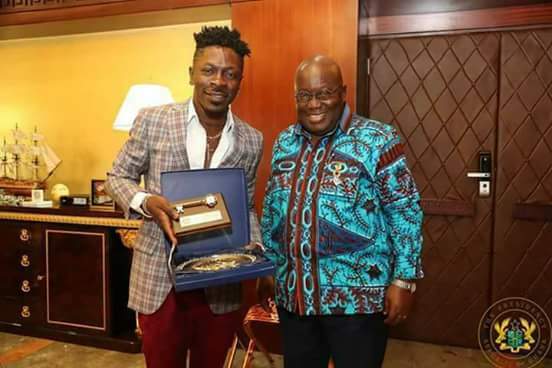 ‘Shatta Wale’ has finally visited President Nana Akufo-Addo. Well, Wale’s wish has been fulfilled. He finally had the chance to meet the president at the Flagstaff House on Wednesday, November 1.